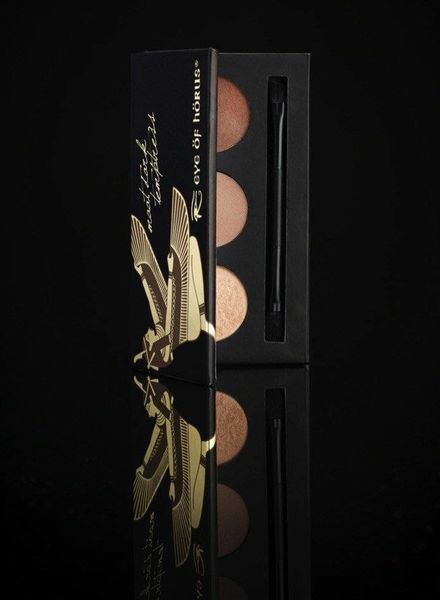 Based on ancient Egyptian formulas and ingredients such as Moringa Oil, Maat Dark Temptress Eye Shadow Palette ensures a fabulous finish whilst simultaneously caring for the skin. 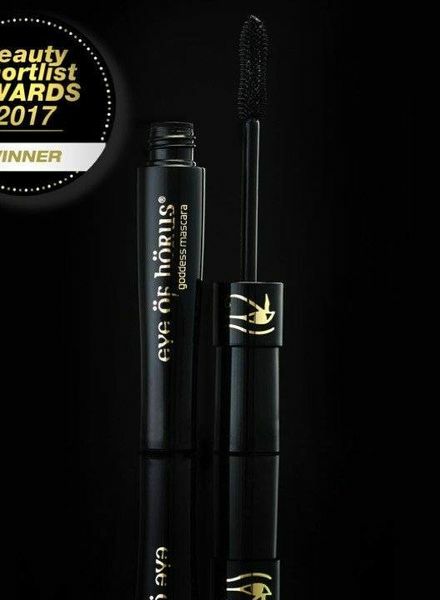 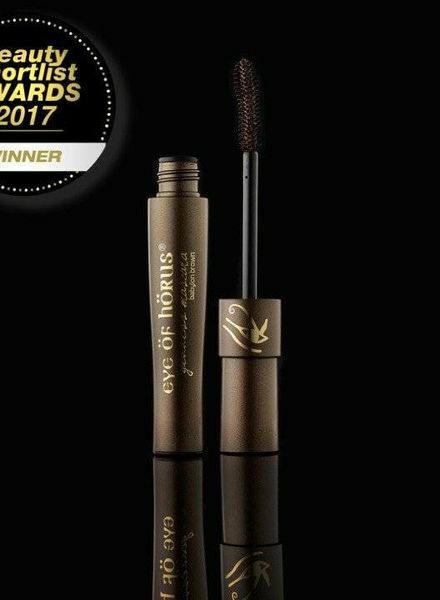 Adorn and enhance your eyes with this hypnotic shimmering jewel-like formula. 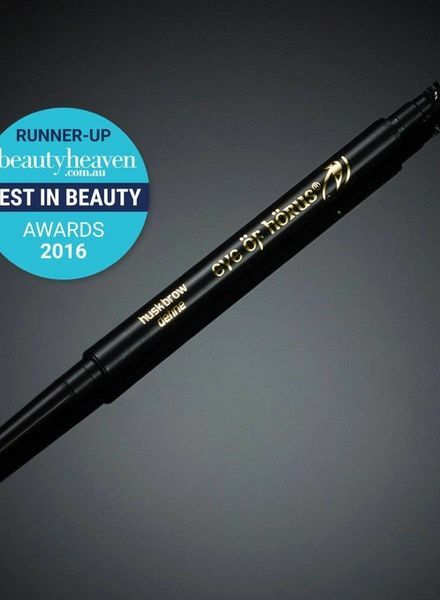 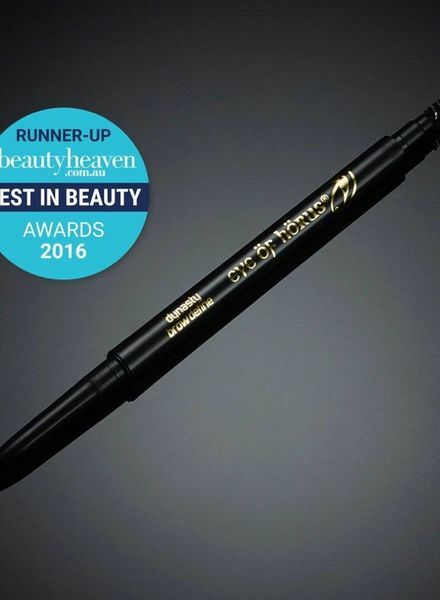 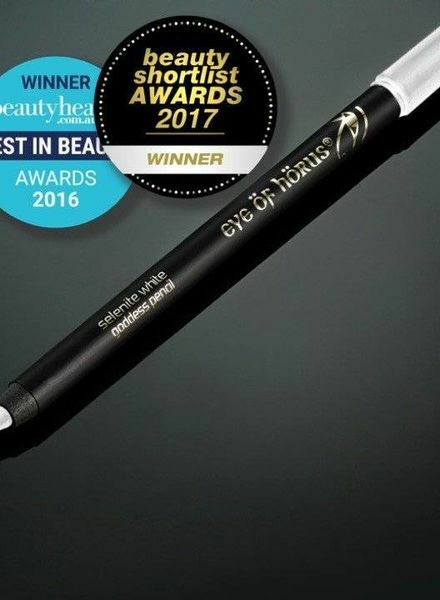 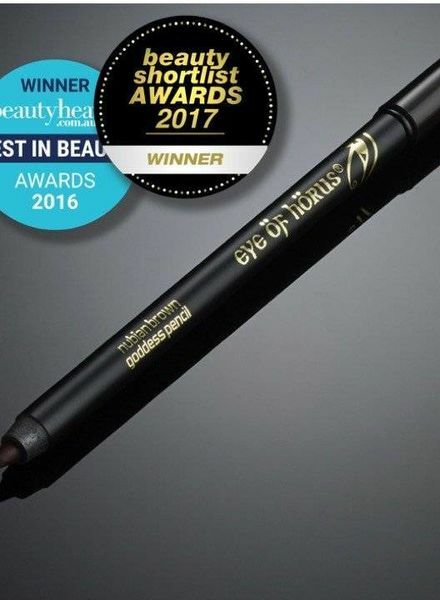 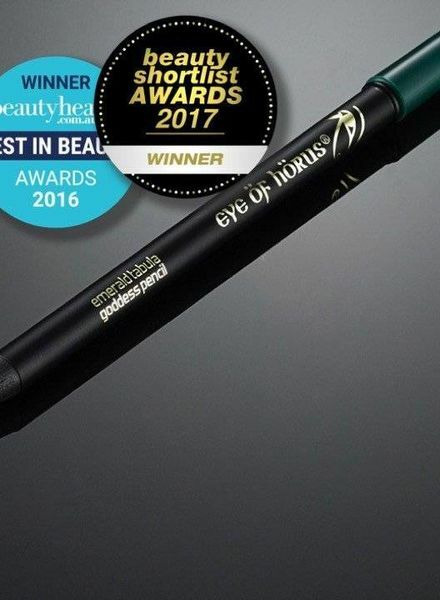 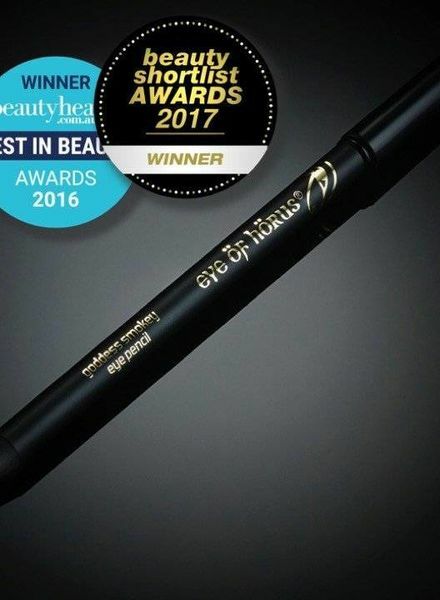 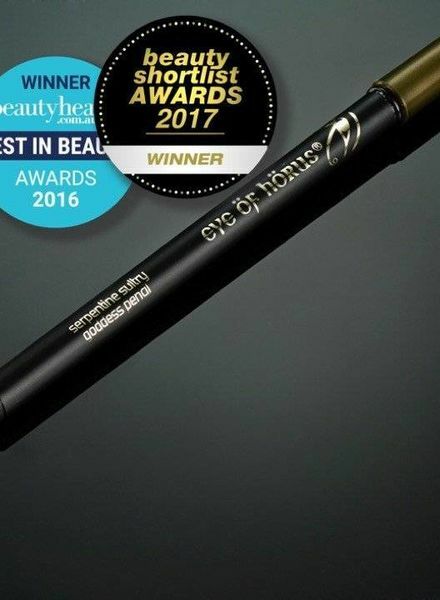 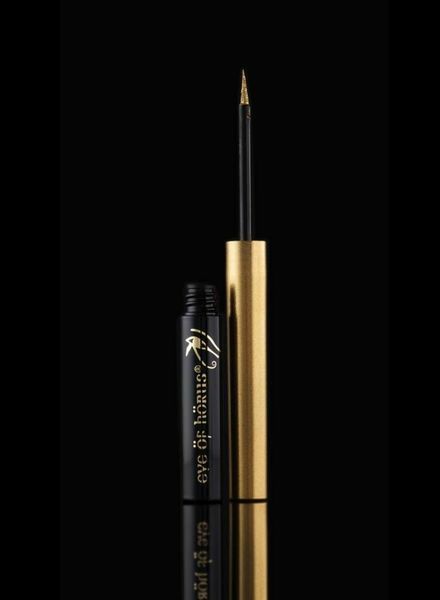 Gloriously glowing and illuminating pure precious Gold metal shade in a Liquid metallic eyeliner that delivers a splash of piercing vivid colour. 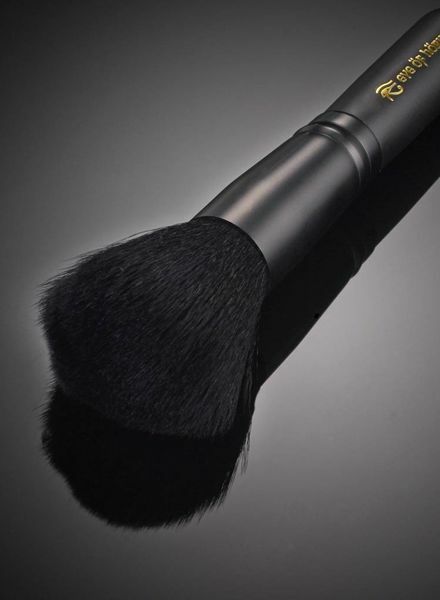 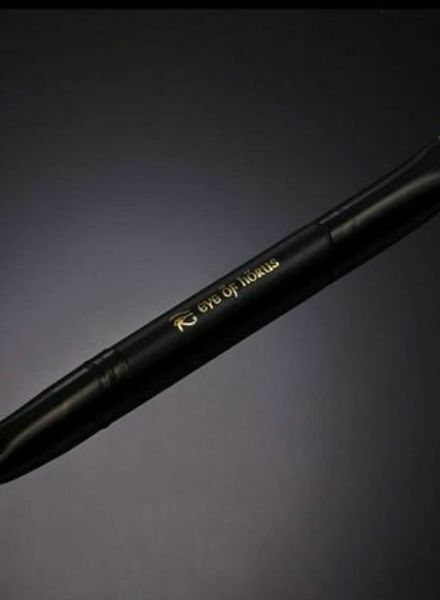 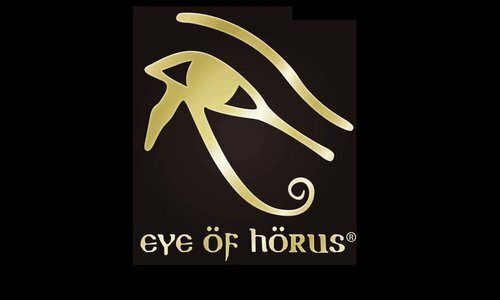 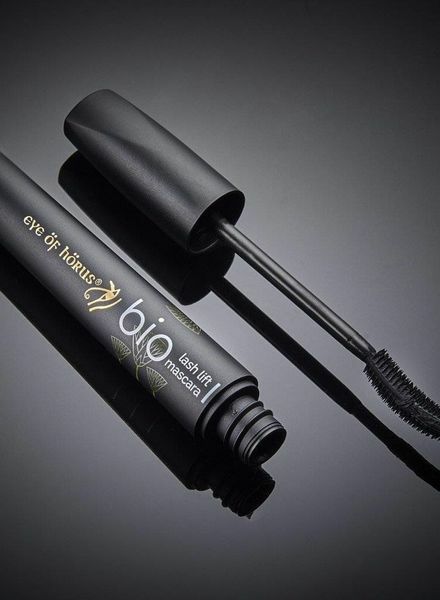 Dual End Shadow Brush This two-in-one, dual end brush is the ideal partner to all Eye of Horus eye shadows. 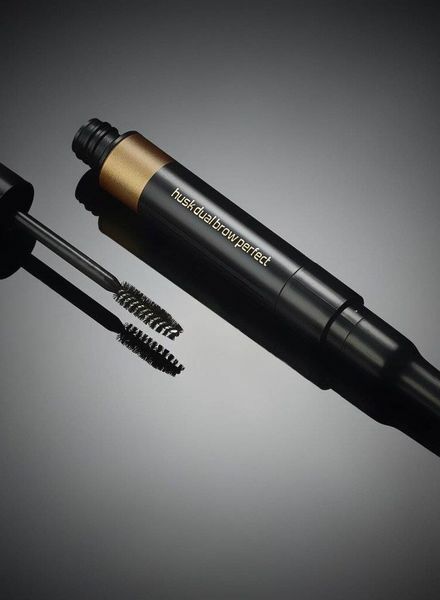 Dual Brow Perfect in Nile Dark Brown is a perfect brow 2-in -1 product. 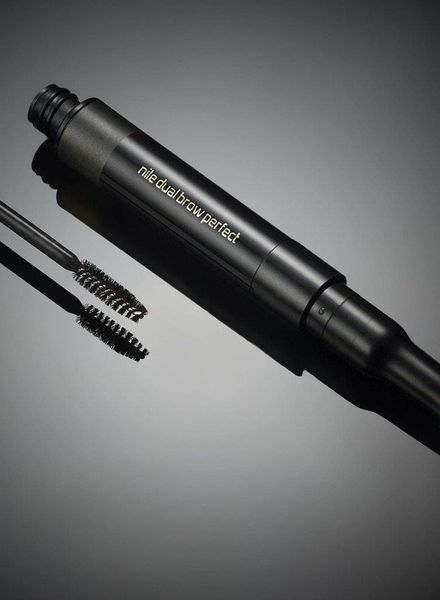 Brow Define is your Ultimate Brow Tool. 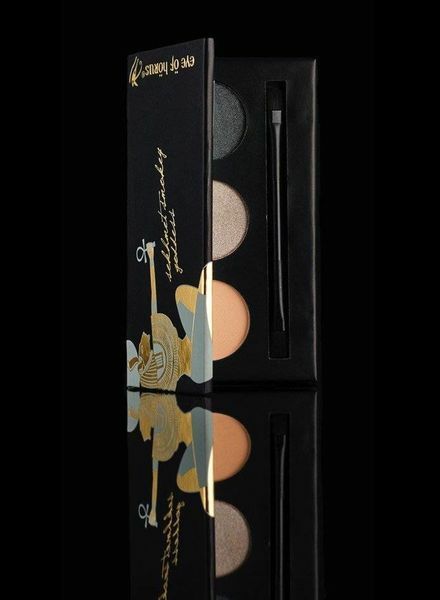 Dual Brow Perfect in Husk Ashblond is a perfect brow 2-in -1 product. 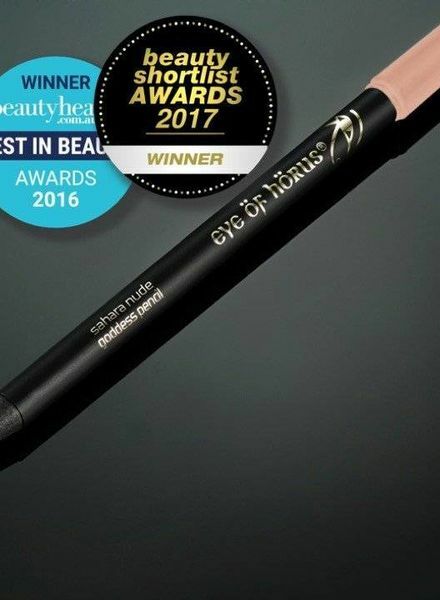 For an Ultimate Goddess glow blend colour into cheeks and lightly brush over the forehead, chin and bridge of the nose for a glowing, sun-kissed look.